2018 is officially in full swing: can you believe it? This year I am really trying to soak in all of the best things of the seasons. 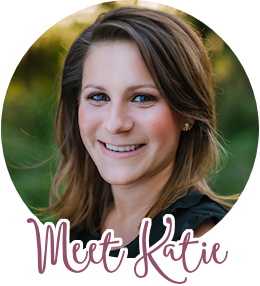 The past two years feel like they blinked past me, so I’ve been making a conscious effort to enjoy and experience all the things that make me happy as the year goes by. To start off the year, there is actually something very important to get excited about – Florida Strawberry Season! Oh yeah! I’m celebrating today with some strawberry avocado pinwheels today for Sunday Supper using Florida Strawberries. First – did you even know that strawberry season (for Florida) is in the winter?!?! YEP! If you’re seeing strawberries appear at your grocery store, check the package: they are probably going to be from Florida at this time of year. Florida Strawberry season runs from December through April, so we are right in the midst of it at this point! I used to have this conception that strawberries were only meant for breakfast and dessert dishes. Au contraire, my friends. These red beauties can be used for any meal of the day, and they pack a punch of nutritional benefits that will make you want to find places to include them in your meal plan! For instance, did you know that eight medium strawberries contain more Vitamin C than an orange? WHAT?!?! 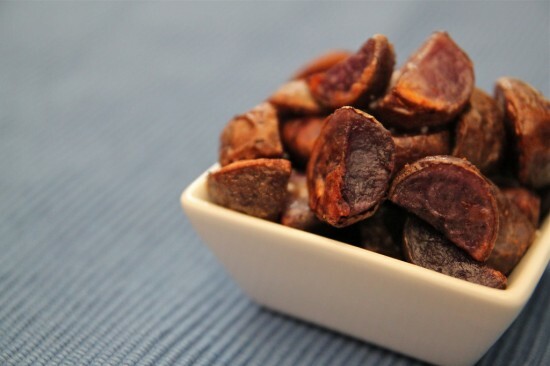 They are also virtually fat free, and contain few calories (about 45 per serving). More reasons to love strawberries, my friends. When it came to strawberries in a savory form, I got to thinking of some favorite dishes I’ve enjoyed in the past. What immediately came to mind was a spinach salad with strawberries. Spinach, strawberries, a lemon poppyseed dressing – they pair so well together! But hey: I don’t always want a bowl of salad. 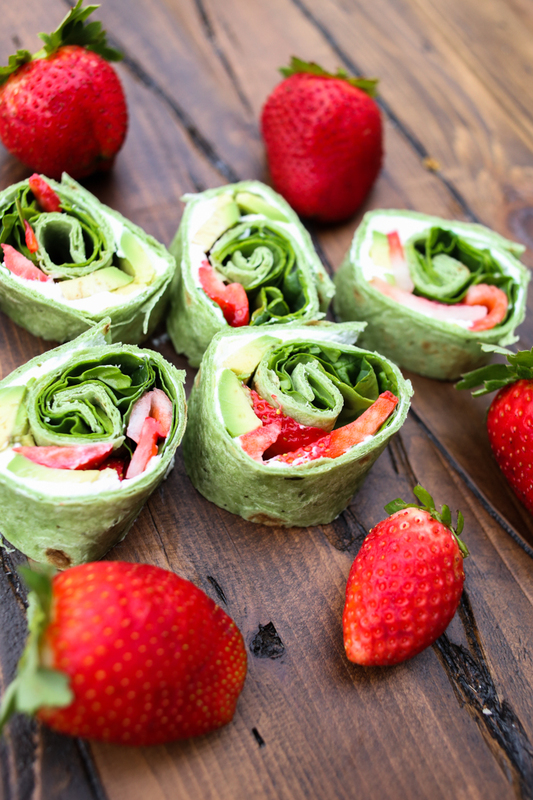 I thought perhaps I could turn some of my favorites parts of a strawberry spinach salad into a pinwheel wrap that would be a perfect bite sized, finger food appetizer! Thus, the Strawberry Avocado Pinwheels were born. Oh yes – I figured it was a good idea to add avocados into the mix. 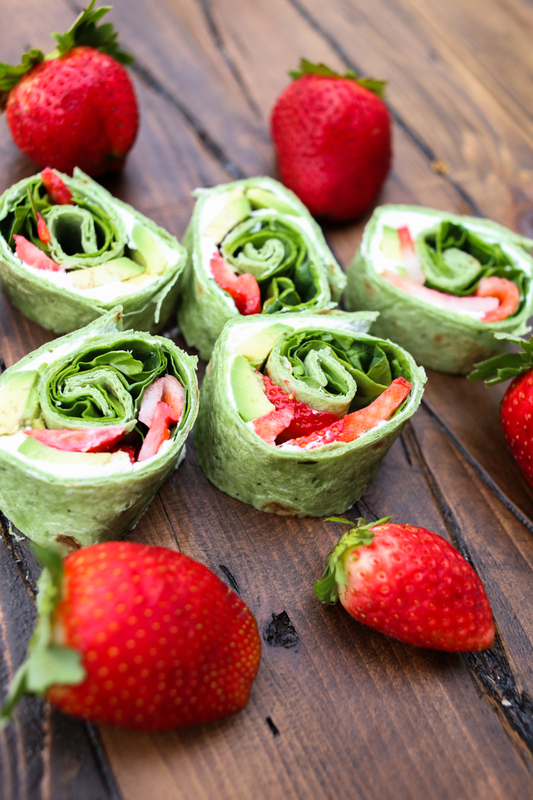 We’re talking about healthy recipes using Florida Strawberries, so I had to add lots of goodness into this pinwheel wrap! 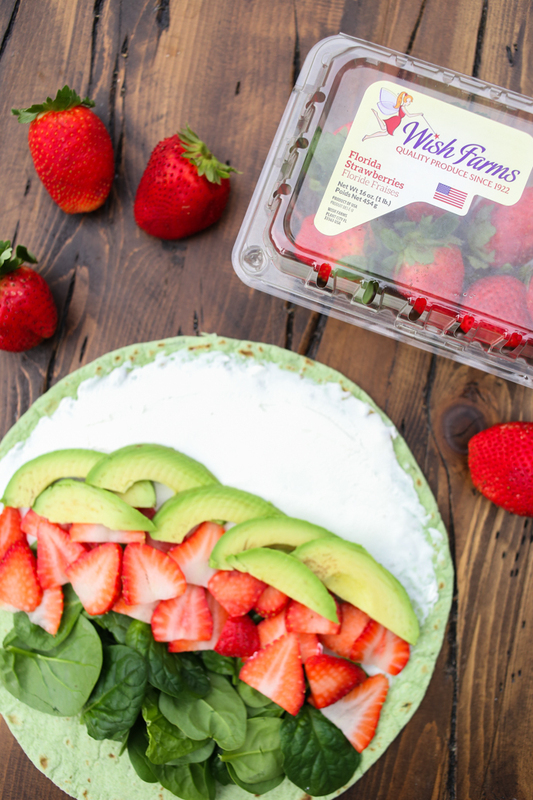 We have the richness of the avocados, the sweetness of the strawberries, a bit of tang from the lemon goat cheese, the bite of red onion, and the crunch from raw spinach leaves. I personally love the blend of the textures. And the colors!!! Hello, gorgeous. Speaking of healthy ingredients for these strawberry avocado pinwheels, according to findings from Yale’s Prevention Research Center and several recognized health and nutrition experts, strawberries, raw spinach and blueberries ranked 100 (the highest possible nutrient density score) in a system called the Overall Nutrition Quality Index (ONQI). The system ranks foods on a numeric scale indicating that strawberries are one of the healthiest food choices around. So, with these pinwheels you’re not only getting strawberries, but you get the benefit of raw spinach as well! BONUS! To make the pinwheels, I found it helpful to lay out each ingredient in a stripe along the wrap, with the goat cheese at the side of the wrap where the rolling will end. 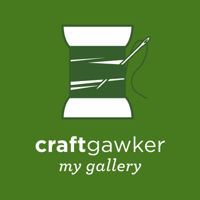 It serves as a bit of “goat cheese glue” to keep the pinwheel held together. You can also secure with a toothpick – just make sure your friends and family know to remove them before biting down! With the ingredients in “stripes,” it lets all of the different colors and textures show through when you slice! I also found it helpful to place the spinach and strawberries towards the center of the pinwheel (to be rolled in first), but feel free to play around with the order of ingredients when you make your own! I would recommend placing the avocado toward the end of the pinwheel to keep the slices as intact as possible (they might get smashed if they are rolled into the center of your wrap)! First, make the lemon goat cheese. Whip the goat cheese together with the lemon juice. Add salt and pepper to taste. Next, lay the spinach wrap on a clean surface. Layer the ingredients in stripes along the surface of the wrap. 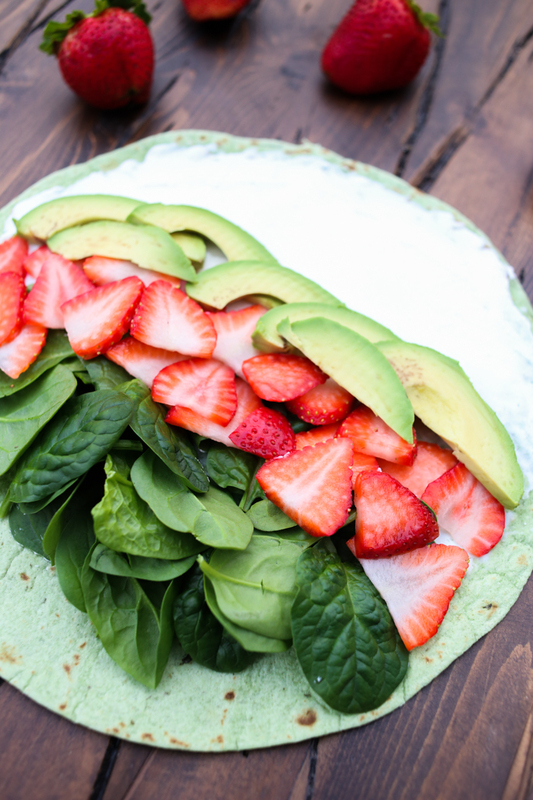 Recommended: spread the lemon goat cheese on one end of the wrap, then below it layer the avocado, red onion, strawberries, and spinach. Starting at the side with the spinach and ending with the side with the goat cheese, tightly roll up the wrap. 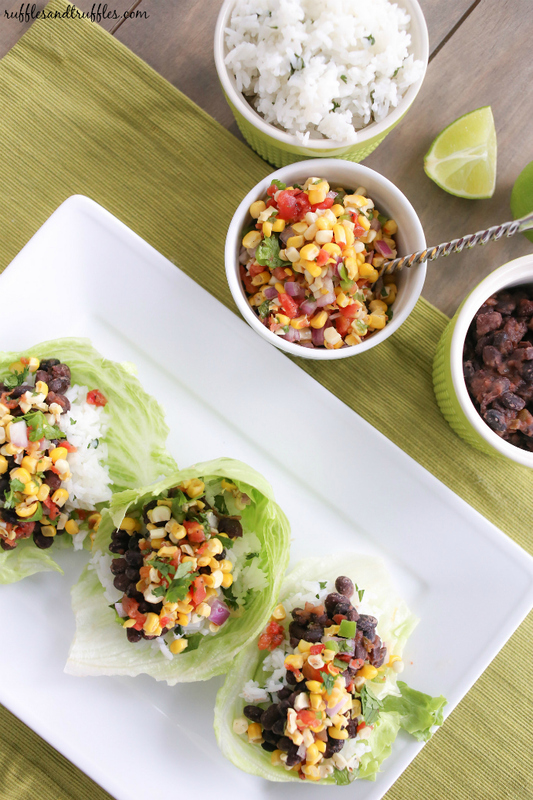 Use a sharp knife to cut the ends off the wrap (discard - or eat them as a snack sample! ), then slice into 1-2 inch pinwheels. If desired, secure the end of the wraps with a toothpick. 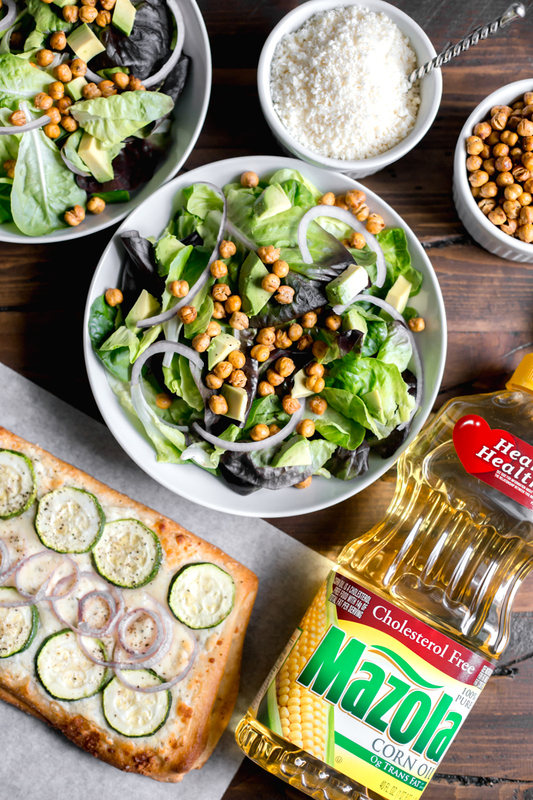 In addition, make sure you become a fan of Florida Strawberry on Facebook, chat with them on Twitter, see their snaps on Instagram, and see what inspires them on Pinterest. Strawberry Sue is also on YouTube! 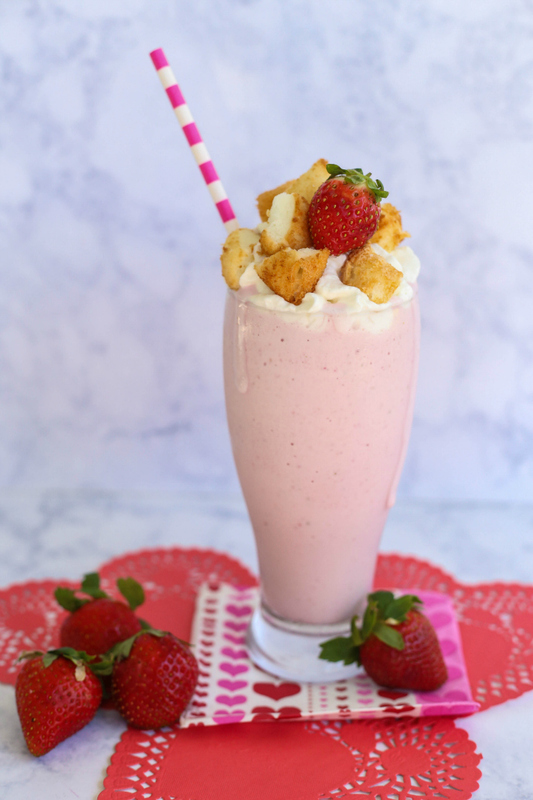 Make sure you check out ALL of the scrumptious strawberry recipes being served up today! 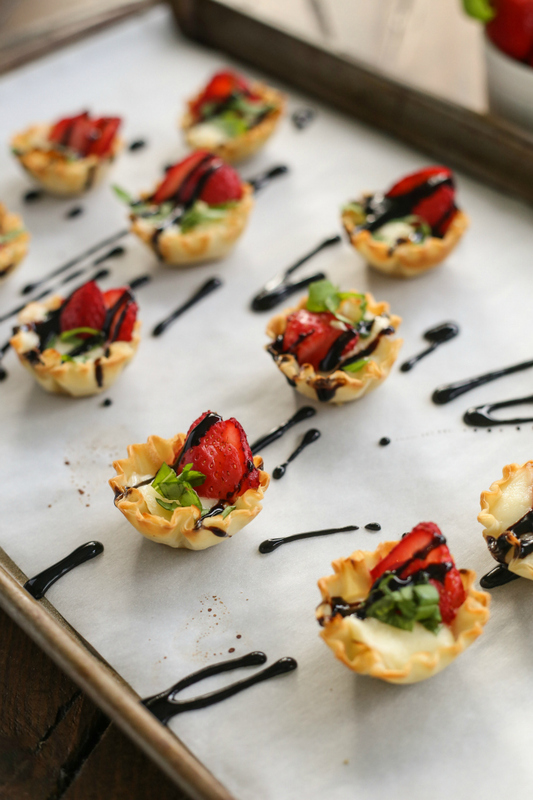 If you’re looking for some other yummy strawberry dishes I’ve created in the past…take a look at these! 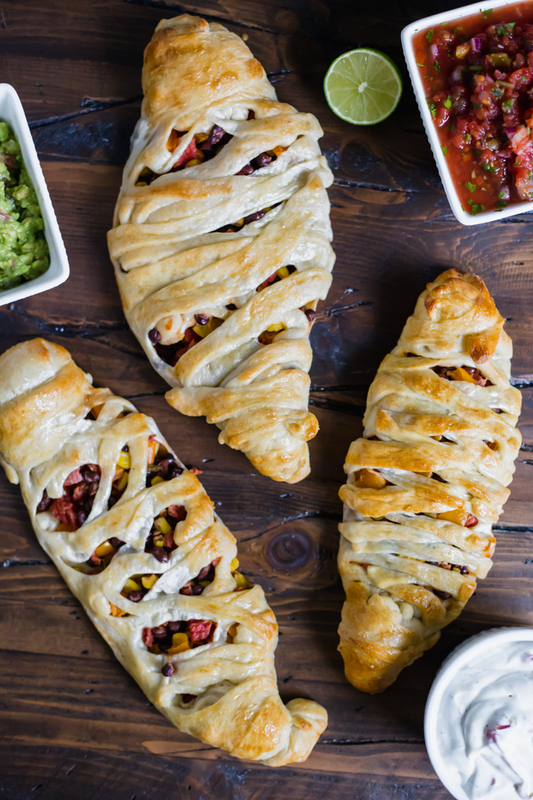 I’d definitely make these for lunch—either a wrap or just a plateful of your yummy pinwheels! Yum! 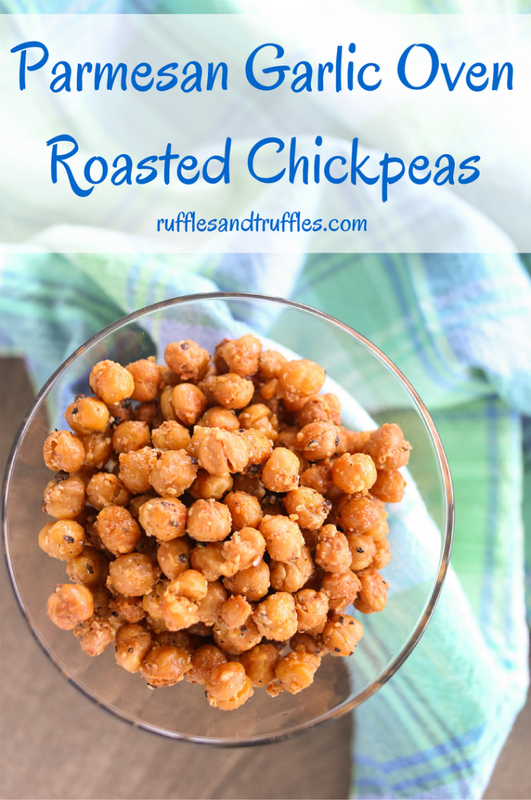 What a perfect snack or appetizer! 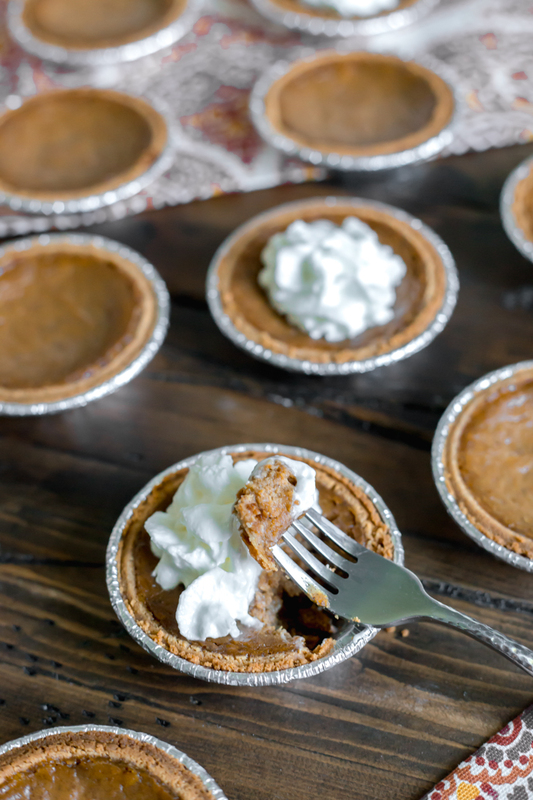 These are perfect bites for any time! You really are making me drool with these little strawberry avocado pinwheels! These look like tasty little bites, and love the bright colors too. OMG! 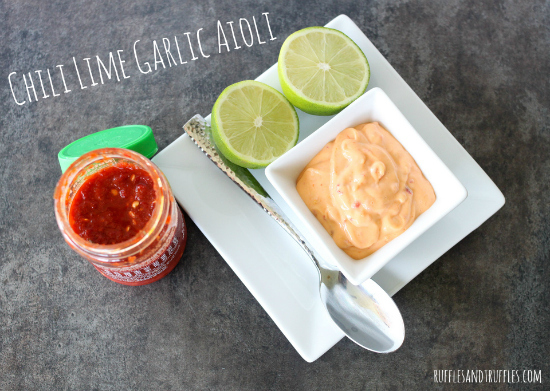 These sound so easy to make, flavorful, and healthy. That’s everything I look for in a recipe!